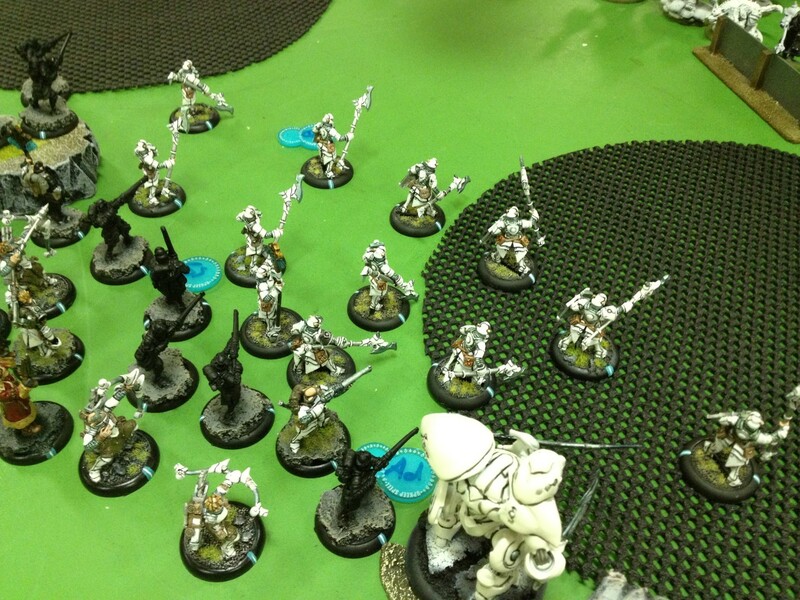 This week I was matched up against Aaron and his Khador army. Let’s skip the preamble and move right on to the most important part: the fighting! 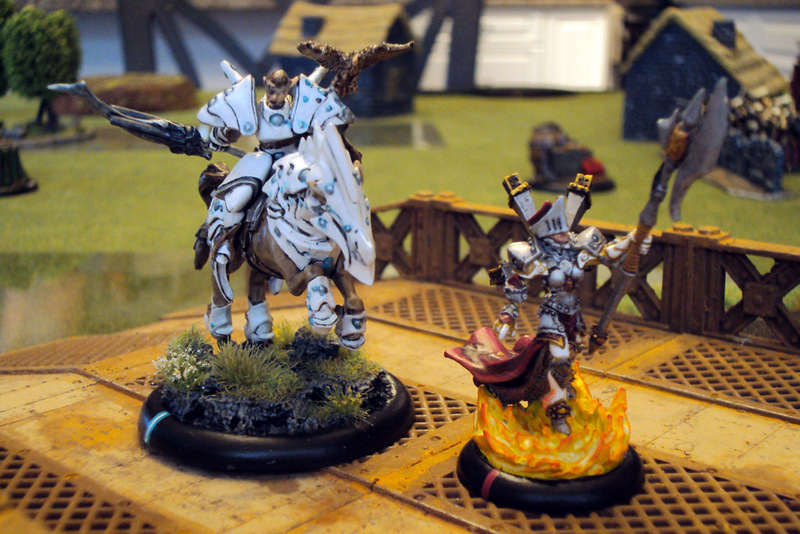 Podcast 025 – Menoth vs Retribution, eFeora vs eVyros: Charge of the Light Myrmidon! This week saw Nick’s forces of the Retribution going up against my Menite troops in another 35 point preparation game for the upcoming Youngbloods tournament (which is happening this upcoming Saturday, May 24th!). Nick was concerned that one of my lists (specifically my Harbinger list) was basically unbeatable by one of his lists due to the inclusion (currently) of 2 Paladins of the Wall and Vilmon. This gave me a pod of 3 troops that could be immune to everything Vyros had except for Vyros himself, and the gun on the Sphinx he was bringing… and since Harby can just martyr those guys in the unfortunate situation that they actually die, it would be an enormously uphill battle. So he politely asked me to take my Feora list against him, and I, being a gentleman, happily obliged.